With dewy highlighters, your-skin-but-better foundations, and blushes that mimic a post-coital glow (you know the one), we're definitely not lacking for makeup that seeks to give us the effect of not wearing any makeup at all. 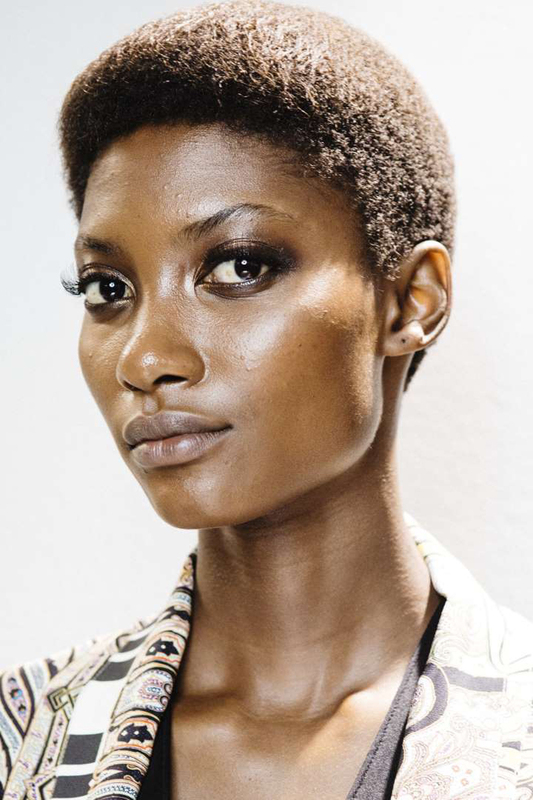 And while you may love to wear a bold lipstick or a feline-like liner, when it comes to complexion makeup, the most natural effect is achieved when your skin still looks like skin. 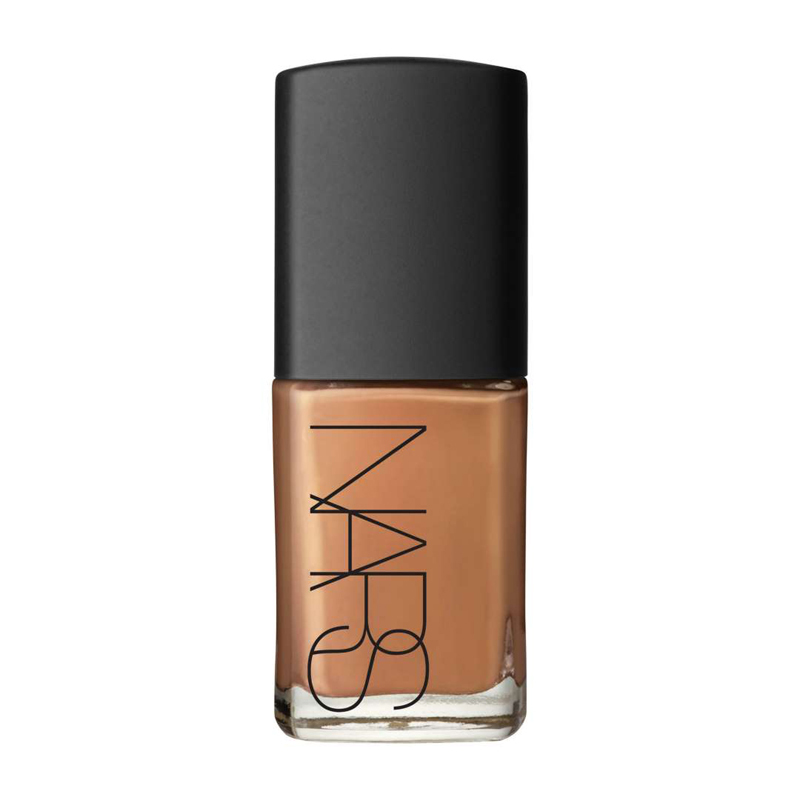 That said, if you're not blessed with a preternaturally flawless complexion (in other words, you're a human being who enjoys the occasional whole milk latte and isn't impervious to hormonal breakouts), creating an even, luminous canvas with the help of foundation, concealer, and powder, is well within your reach with the right tools and products. In the spirit of achieving the "MLBB" equivalent of skin, we've enlisted the help of makeup artists to share their best tips and product recommendations to get you your best skin yet. From prepping your face to a crash course in concealer, keep reading for eight of our best tricks for creating gorgeous-looking skin with the power of makeup. 1. Forget what you know about an "everyday makeup routine." "Instead of following an everyday ritual or map of the placement of your makeup, really look at your skin and decide where you need help each day,” advises makeup artist Kristofer Buckle. “Our problem areas are always changing — some days we have more redness, other days we may be puffy or have a breakout.” Just as you would switch up your eye shadow or lipstick, try to curate a variety of products with different coverage levels, or look for makeup that can do double-duty. 2. Consider skin care as your makeup primer. Say it with me: Prep, prep, prep. Virtually every expert we spoke to said that the best way to ensure a gorgeous complexion before a drop of makeup hits your face is to create a healthy base for your foundation and concealer. 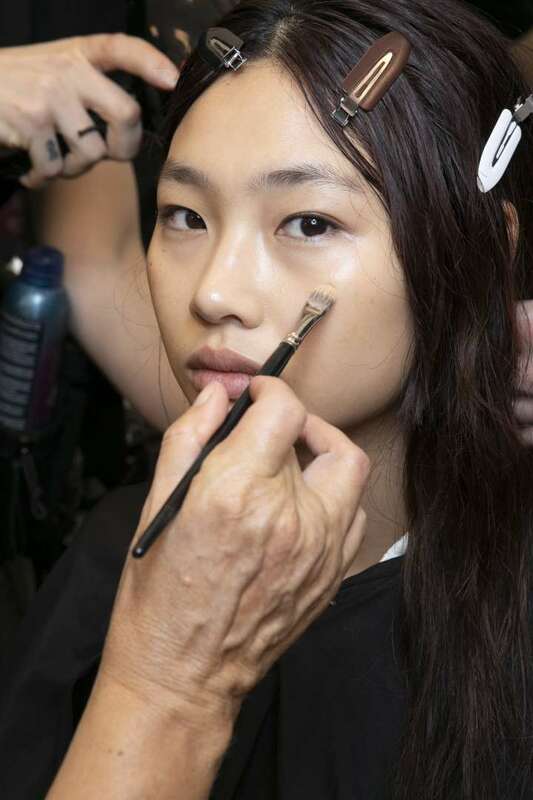 And while mattifying, oil-blocking primers may seem like a logical option to ensure a flawless finish, more and more artists are looking to their skin-care products to get the job done. “I tend to not use face primers because they can affect the application of the foundation,” says makeup artist Fiona Stiles, who instead preps her clients’ skin with moisturizer to ensure a healthy glow from within. Another option? “Start with an exfoliating peel pad,” recommends makeup artist Katie Jane Hughes, who swears by Elemis Dynamic Resurfacing Pads. “That’s the most important step for a glow because if you don’t, you’re just putting products on dead skin.” (Writer’s note: Make sure to wear sunscreen regularly as peels can make your skin photo-sensitive.) 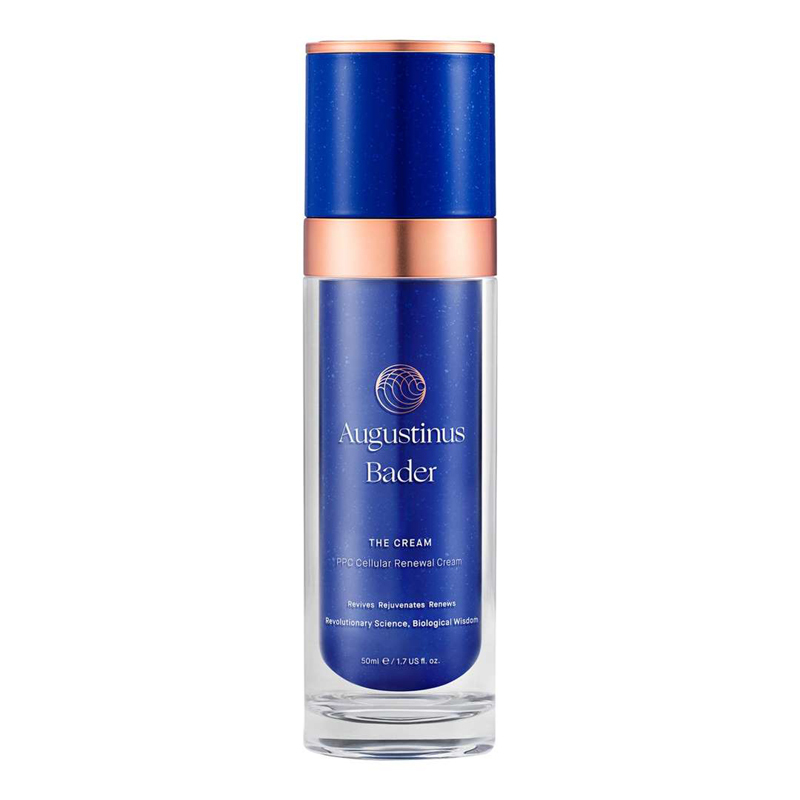 Next, Hughes recommends layering a moisturizer like Augustinus Bader’s The Cream, or taking fifteen minutes to do a sheet mask for optimal glow. 3. Get smart about shade-matching. Forty shades may be the new normal — a very good thing, to be sure — but that said, finding your perfect foundation match in the aisles of Sephora or Ulta can still prove to be a challenge. To determine your exact shade, Hughes recommends you swatch along the lower jawline of your face down to the neck to see which one disappears seamlessly into your skin. However, if you’re willing to make the extra investment, leaving the store with two shades might not be a bad idea, either. “Skin isn’t one color,” makeup artist Molly R. Stern tells Allure. 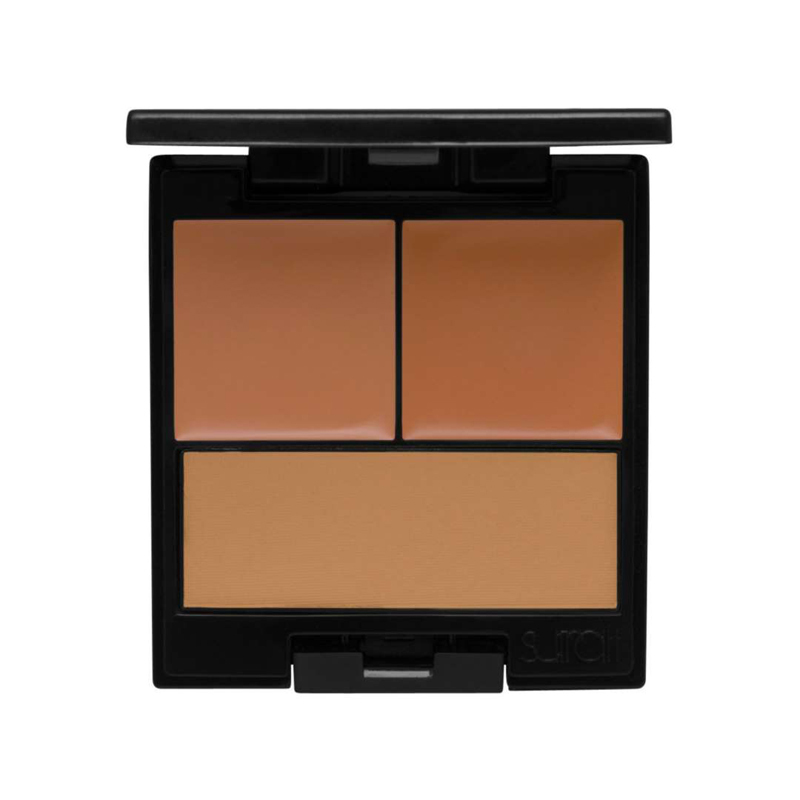 “Having a slight variation in your options will allow for a more natural finish.” And pro tip — having multiple shades in rotation will be a saving grace as you naturally tan in the summer months or get paler in the winter. 4. How to glow the natural way. Instagram will tell you that there’s no such thing as too much glow, but artists will likely say otherwise. “I try to be mindful of where I apply highlighter,” says Stiles, who prefers to keep the rest of her clients’ complexion in the velvety (but not 100 percent matte) zone. “I like a nice, moist highlight on the top of the bridge of the nose right where the eyebrows meet, a little bit on the cheeks, and then sometimes I’ll do a little on the jawline for a really fresh look.” For a glow boost, follow Hughes’ trick and use a face mist like Tatcha’s Luminous Dewy Skin Mist to instantly get gleaming. “I like to mist the face everywhere but pay the most attention to areas of the face where I want the most shine,” she says. 5. 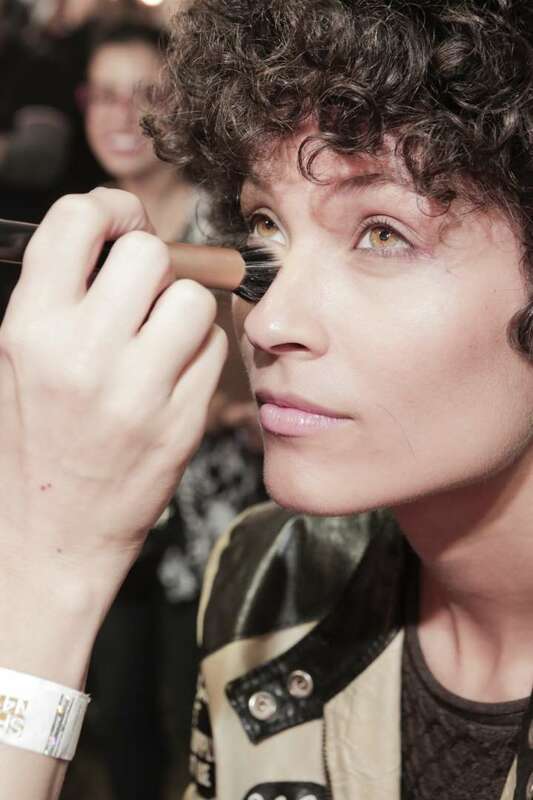 Get the most mileage out of your concealer. Her pick? “I love the new Surratt Perfecionniste Concealer Palettes — they sink invisibly into the skin.” For an instant eye-brightening effect, Stiles also recommends Tatcha's The Pearl Tinted Eye Illuminating Treatment for a quick fix. 6. A little contouring goes a long way. 7. Switch up your makeup tools. 8. Set your makeup strategically. 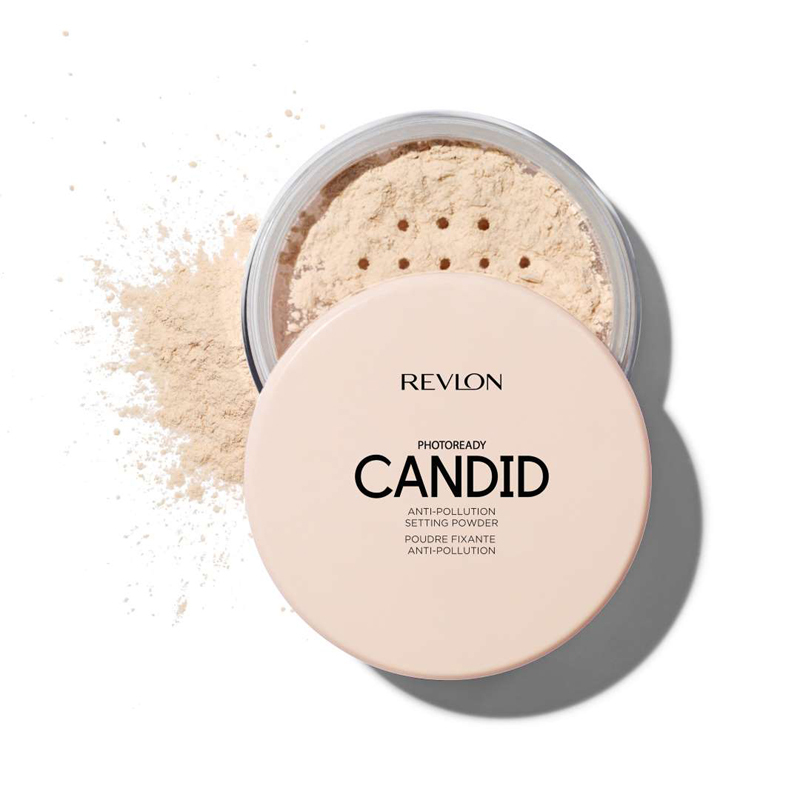 If you’re looking for a tinted option, artists were quick to name Revlon’s new PhotoReady Candid Anti-Pollution Setting Powder, Laura Mercier’s Translucent Loose Setting Powder Glow and M.A.C.’s Blot Powder as standouts. Went a little heavy-handed? Spritz a bit of face mist — Hughes recommends Pixi’s Glow Mist or M.A.C. Fix+ — to instantly bring some dew back into your complexion. Another trick is to use some well-placed moisturizer, instead. “I sometimes take a little moisturizer and rub my hands together and in the divers of my palms, press into my client’s cheekbones,” Stiles explains. 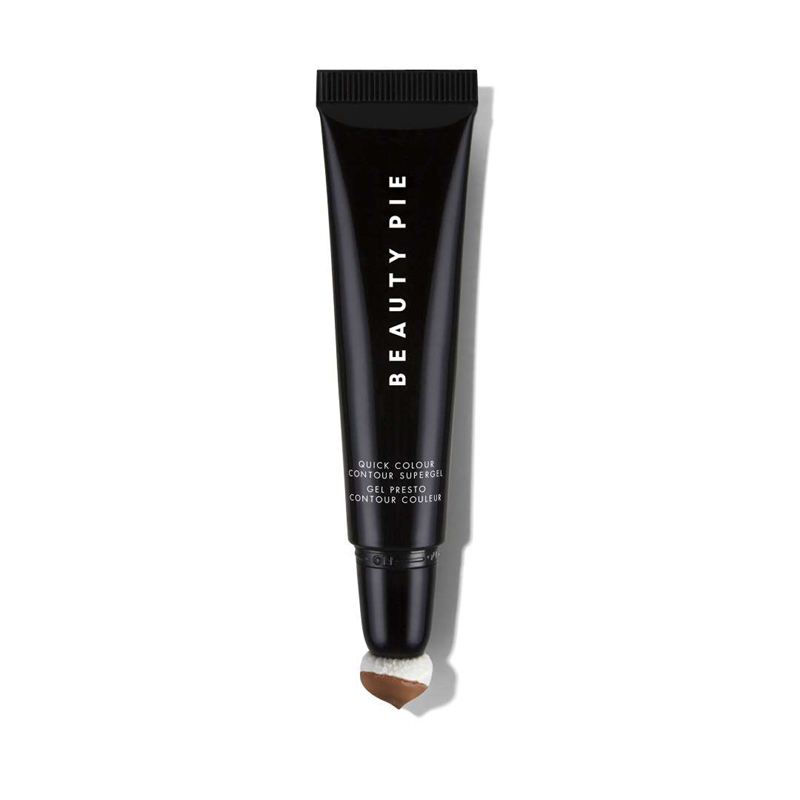 “It gets the moisture right where you want it without taking any of the makeup off."